I graduated from Elgin High School in 2014. 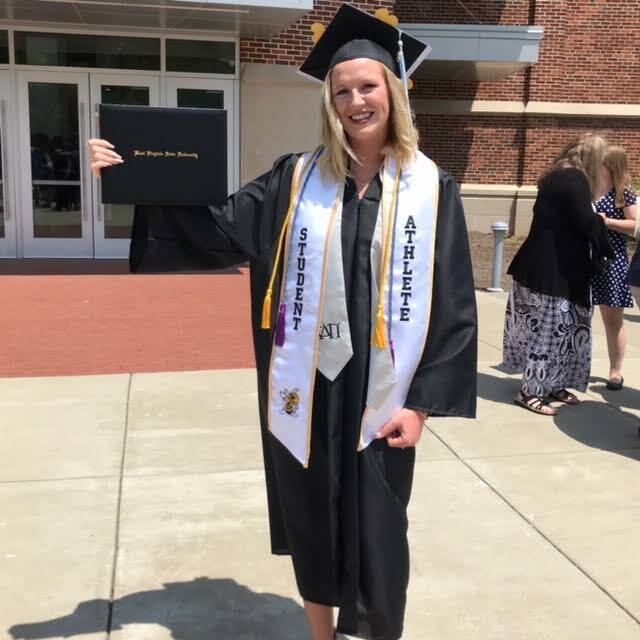 In May 2018, I graduated from West Virginia State University with a Bachelor's Degree in Secondary English Education. I was a member of the volleyball team all four years. I am the 7th grade girls basketball coach and a volleyball coach, as well. I have a passion for sports and learning!